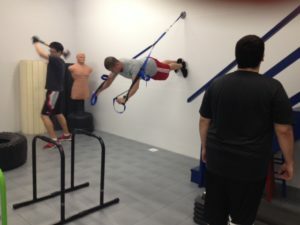 Body Architecture Training Center is a functional training center including total wellness solutions for our clients. 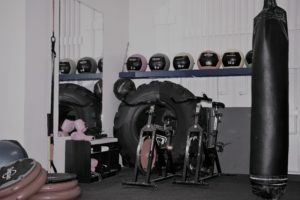 It is designed for the Professional Trainer who is committed to functional training for their clients as well as Wellness Professionals who are interested in working with other professionals to provide for their clients total wellness. We offer exclusive use rooms for specialists in massage, nutrition, acupuncture, chiropractor and more. 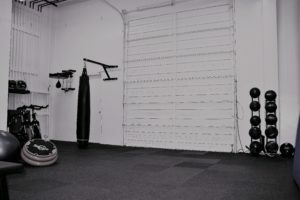 We also offer over 6,000 square feet of open use space for rental for functional personal trainers. Contact Lori today if you own your own business and are ready to have a space that will support you with your business with like minded professionals. 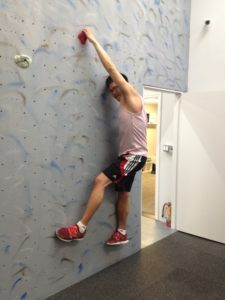 Our space is affordable and includes many ammenities and opportunities for you. 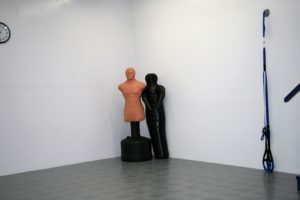 Currently, Body Architecture has one exclusive use rooms left and one shared massage room available for rent as of October 2018. 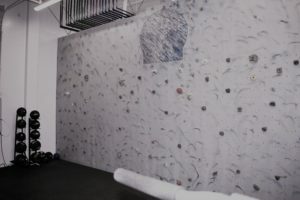 Rooms are available for rent on a month-to-month basis. See below for more details on each room (click the arrows to the sides to view more angles of the rooms) and contact Lori at bodyarch@verizon.net to arrange an in person visit. 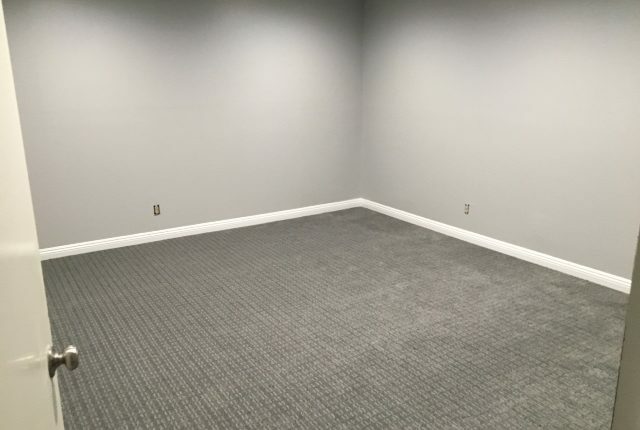 New carpet and monochrome colors to provide you with a fresh slate for your small business. 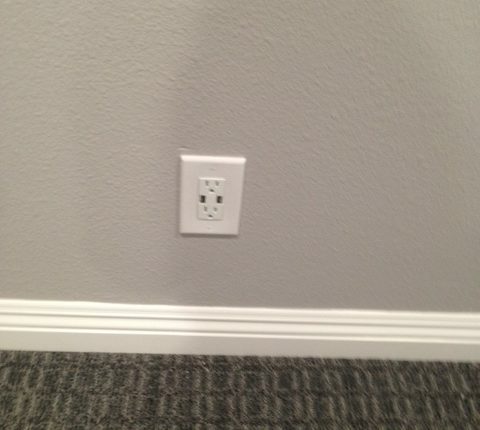 Our rooms have USB ports already included in an outlet for your convenience. 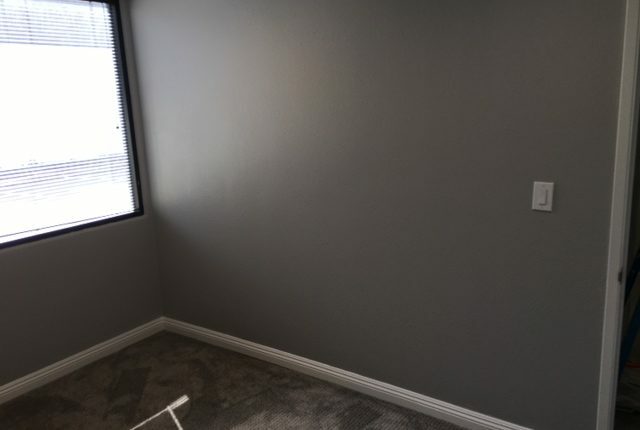 We have one shared massage room available as of October 15th, 2018. It is perfect for your massage, Reikki or any other therapy practice. Rental is month-to-month and include WIFI, shared bathrooms and lobby area and more. Schedule must be coordinated with current massage therapists. Lots of benefits of being part of our wellness community. Contact Lori today to visit our facility and see for yourself how your small business could thrive here. Window views from all of our massage rooms. USB port already available for your charging needs. There are no hidden fees, your rent includes utilities, shared spaces and more. 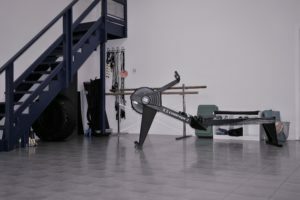 Personal Training Space for the Functional Training Professional Is Here! 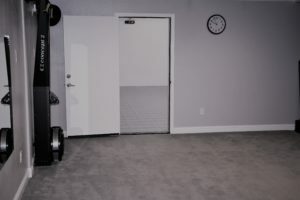 Functional Training Space Available for Personal Trainers! 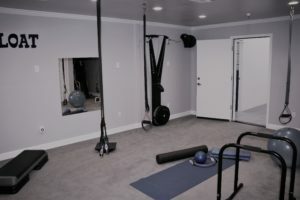 Customize your clients training experience No crowding, no waiting for equipment Month to Month Rental Space for Personal Trainers Functional Training Space, not bulky machines! 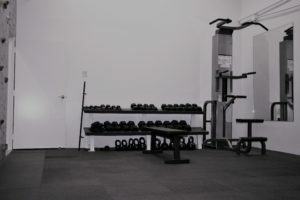 The perfect blank slate for your personal training and wellness services is now in San Jose. 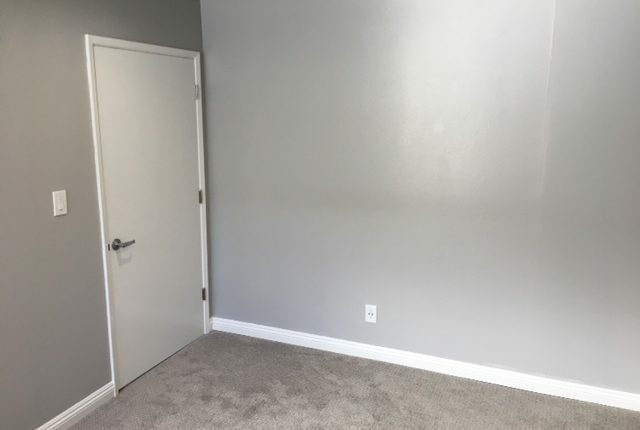 Rental space now available! 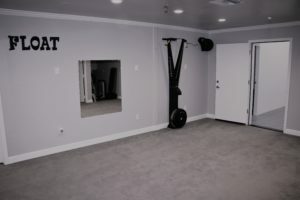 Need a professional, clean and affordable space to rent for your freelance personal training or other wellness service in the Bay Area? 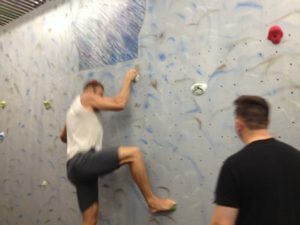 Body Architecture is now accepting applications for monthly unlimited shared use for wellness professionals in the Bay Area. 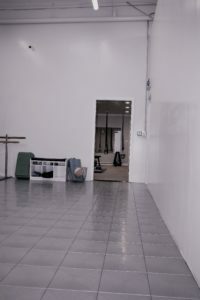 Our studio is a cooperative environment, designed for functional training and it allows you to create the space you need for your clients! 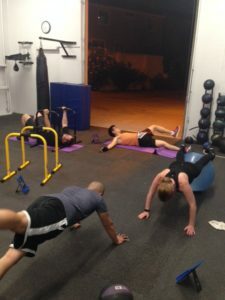 No more working around gym rats or trying to carve out an area for your clients. Smaller areas are ideal for setting up your massage service! All agreements are month to month. Contact Lori at lori@bafloater.com for more information. In your email please provide your name, details about the type of business you have, your years in your industry, and either your industry license number or some other proof that you are a real person that I can confirm. (Sorry, lots of spam coming in these days.) I will not be able to answer vague or incomplete emails that do not identify you. All complete inquiries will be responded to within 72 hours and confidentiality will be maintained. Shared rental space includes approximately 6,000 square feet with 5 areas, WIFI, common lobby area, common area restrooms. Clients can receive discounts on floating services. Contact us today, currently accepting up to 3 more trainers as of October, 2018 at our 2018 rental price and that price will be guaranteed for you for 6 months. A price increase will be effective after 2019, so lock in your rate today. Contact Lori at float@bafloater.com for more information on hourly rentals.